I recently enjoyed a week off work, with nowhere to go but home. A “staycation”, with plans to enjoy a sleepover with some younger visitors, as well as a few days in rural Norfolk for some relaxed country air – perfect! 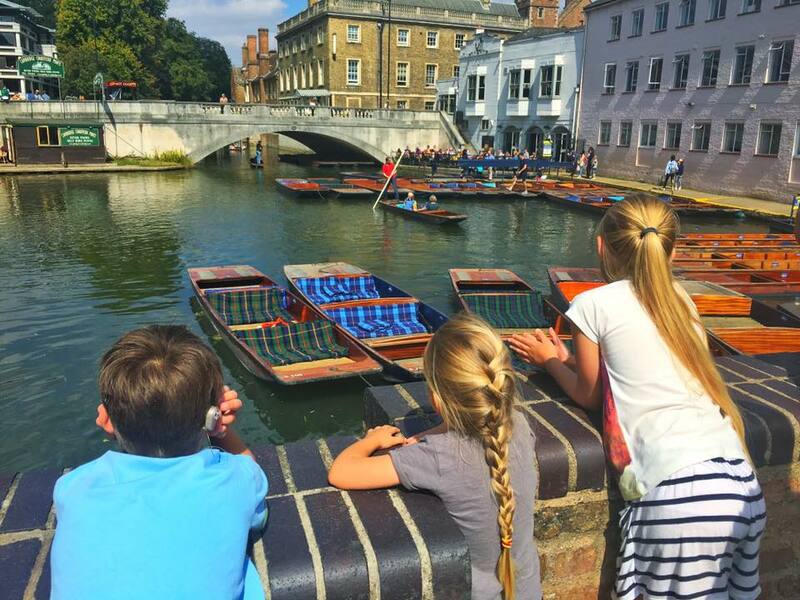 “The bearded one” had family visiting, so we took advantage of the sunshine and enjoyed showing them around my home town of Cambridge – I always love showing it off! 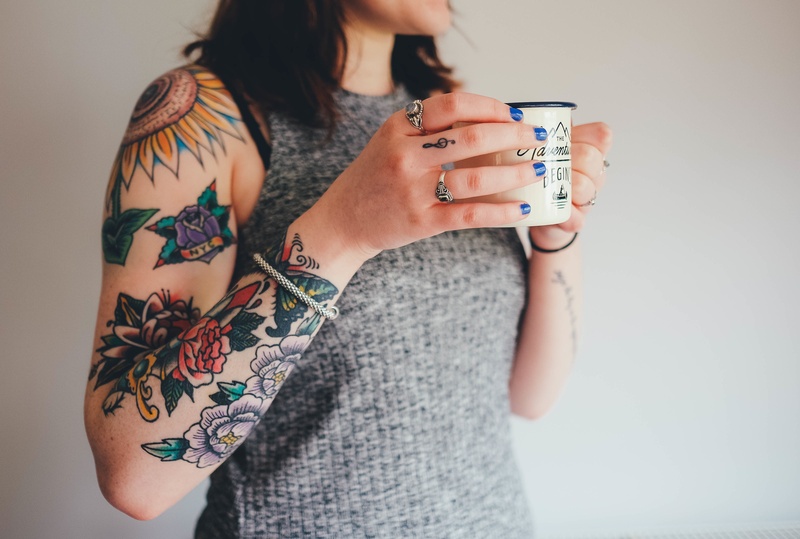 The term “staycation” has become a popular one for people wanting to holiday, but may not have the time or budget to take in overseas travel. It basically means enjoying a holiday, even if simply exploring your own back garden – the UK has so much to offer, who needs tropical climates?! So, if you’ve been meaning to take a break, but have nowhere to go… Start in your own home town or village and put yourselves on the shoes of a visiting tourist. It’s more fun than you realised! ♦ Parking in Cambridge can be A) a nightmare waiting to get into the car parks on a busy day and B) expensive – be prepared to remortgage your house to park for a full day in Cambridge! 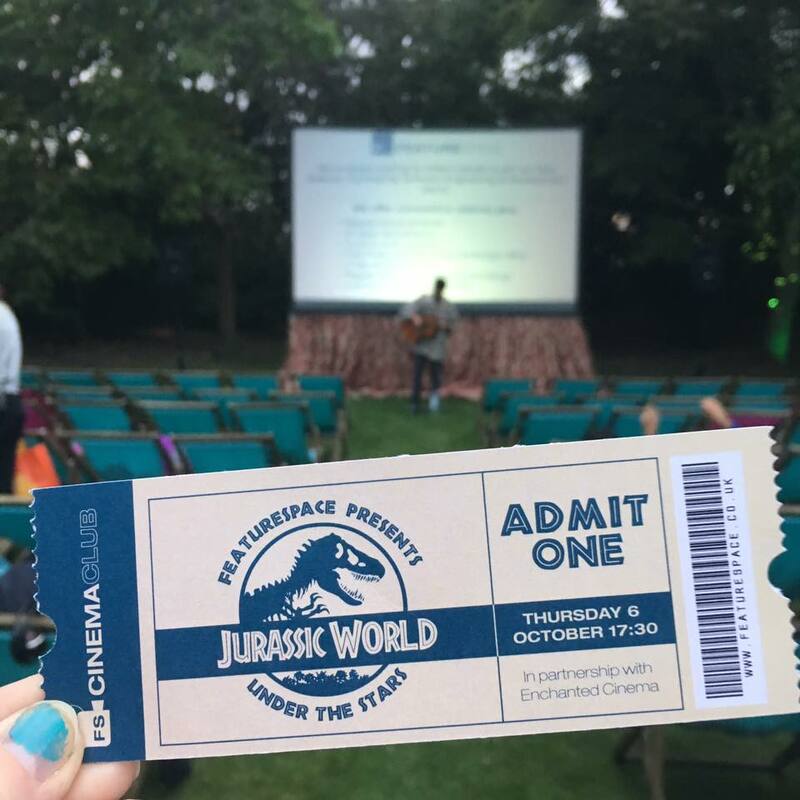 Instead, take the Park & Ride for less than the cost of an hours parking or better still, park at Llamas Land car park in Newnham (open between 10am – 10pm) for free and enjoy a beautiful riverside walk into the city centre (approx 15 mins to walk to central town from here through cow fields). ♦ Book yourself on one of the more obscure/interesting-sounding/slightly unusual guided tours – avoid the tourist trap tours that will charge you a fortune for generic information! 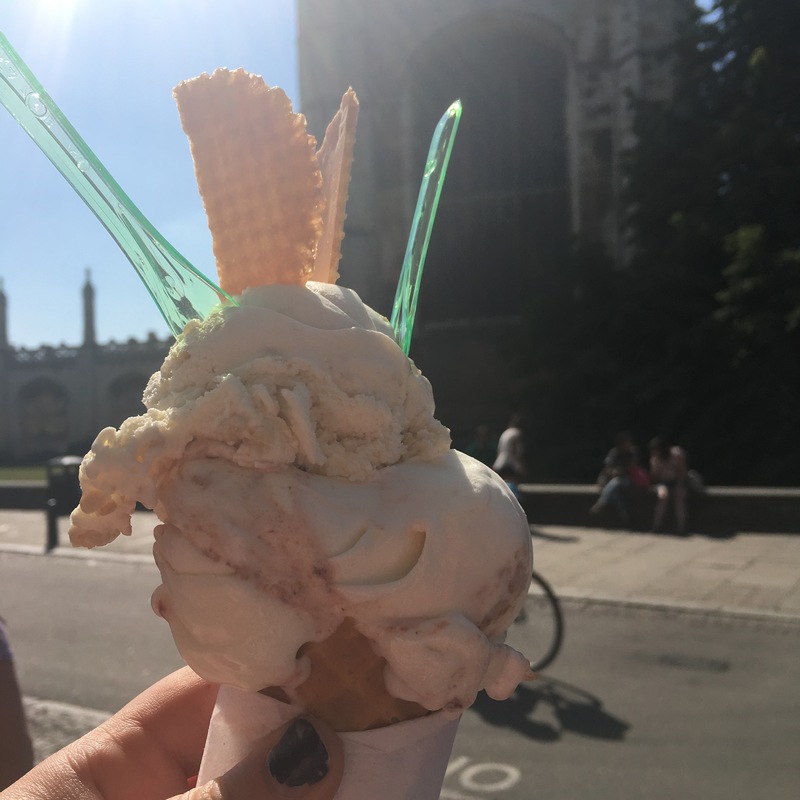 My fave tours are Black Shuck Ghost Tours (£10 for a 2 hour ghost tour, different themes/different days) or Cambridge Food Tours – eat whilst you explore, a winning formula! ♦ If you’re looking for luxurious accommodation, you could treat yourself to a night in a top hotel such as Hotel Du Vin or Hotel Felix, but my ultimate fave when it comes to city retreats is Duke House B&B – this is stylish, peaceful (even though just a hop from the bus station!) and they serve a delicious breakfast! 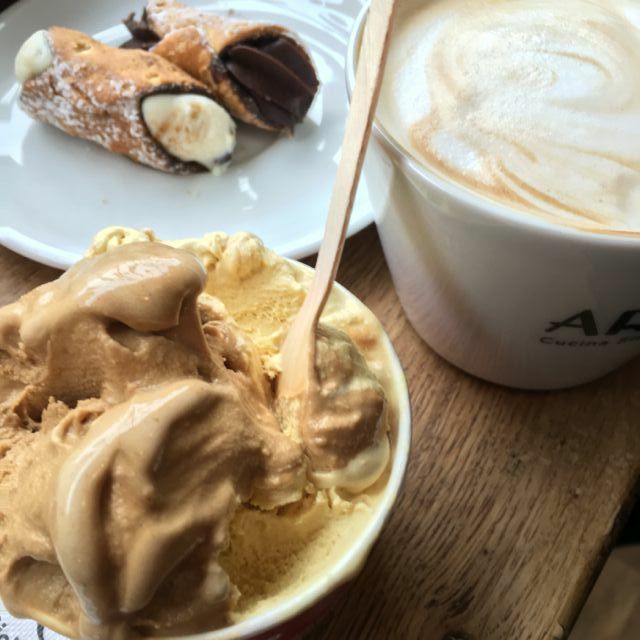 ♦ Ask a friend to meet you for a coffee or light bite, maybe even an ice cream from one of my fave parlours (try Benets on King’s Parade and sit on the walls of King’s College or Aromi for delicious gelato from their window on Peas Hill!) – there’s nothing better than exploring with a local resident – they’ll be full of secrets & ideas! 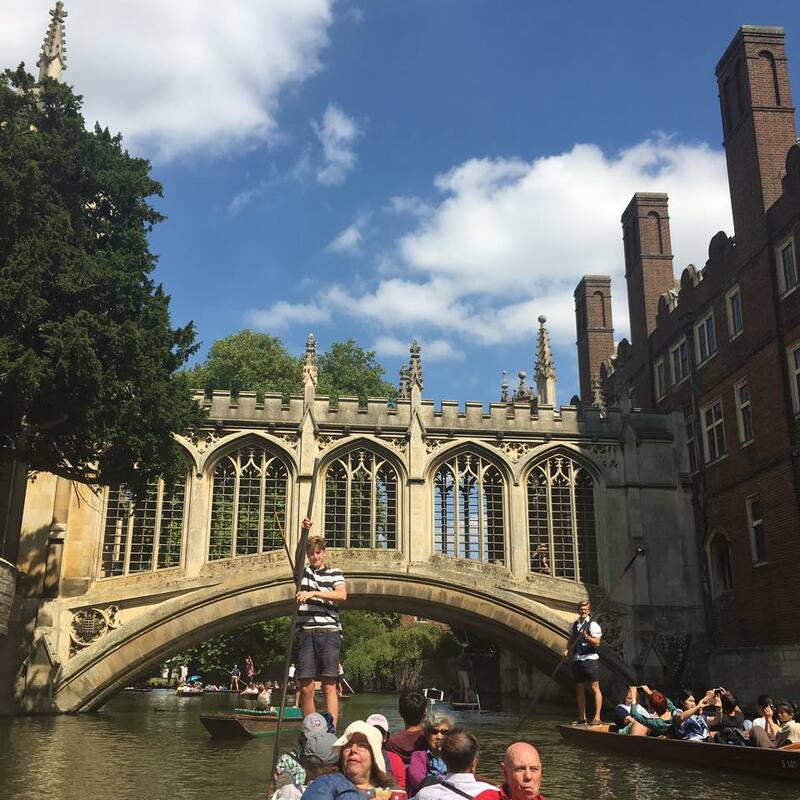 ♦ Of course, no visit to Cambridge is complete without attempting a tour of the river in a punt – alongside the colleges, it’s what we are most famous for! Book yourself in with Scudamores Punting for a guided tour (approx £18 pp) and not only will you avoid the embarrassment of wobbling yourself up the river in your own punt, you’ll also learn a heck of a lot of history about the bridges and colleges as you take some of them in gliding past much more elegantly than you (I) could ever achieve! These guys also offer “Bat Safari” punting tours, taking you out towards Granchester to spot bats and listen to them with sonar – I want to go!! ♦ Try a pop-up supper club (there’s a few in Cambridge!) for a different food vibe. Food Park is a street food collective that pops up regularly across the city – be sure to check them out! (If I HAD to pick one fave here, you really must try Jay Scrimshaws food at Guerilla Kitchen – it’s divine!). ♦ Make sure you visit some of the cheesy tourist hotspots that you’d normally stride right on past. That weird lit-up clock on the corner of Benet Street and Kings Parade is in fact an amazing sight to behold when you stop to appreciate its weirdness for a few moments – just be safe and remember you are stood on a road here… Unlike most tourists who stand there and step into the path of oncoming traffic on a daily basis! ♦ Spot the sinking house! Close to the “old hangmans house”/Fitzbillies, this is a large White House that is slanting slightly to the left as you look at it. But why is it sinking? This house is said to be stood over an old plague pit and it’s sinking down into it – grim and intriguing in equal measures! ♦ Enjoy a pint sat on the wall outside The Mill or The Anchor. With cows in the meadows around you, tourists-a-plenty grabbing a ride on the punts, drunk punters falling into the water on occasion… this is a place to enjoy a good beer and watch the world go by! I’ve enjoyed this very spot on my first “Cambridge date” with my bearded manfriend in October previously, so it’s great fun at any time of year! ♦ If you are a “chain snob”, then read no further. There are so many independent shops and restaurants in Cambridge, in fact check out “Independent Cambridge” for the best indie guide around! But, if you’re looking for a quirky building, I highly rate Jamie’s Italian or the Pizzeria above (it has its own secret entrance to the side by the market square) for grand architectural surroundings – this used to be the old Guildhall. Or try Zizzi on Peas Hill, an old bank, now an Italian with some of the original features still present – I love that. 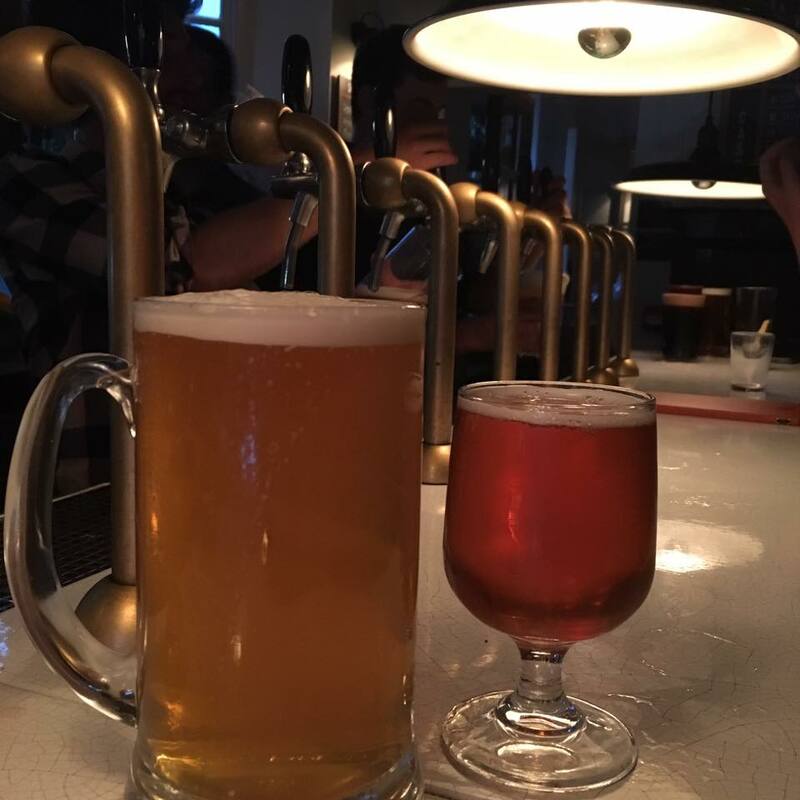 ♦ Talking of food… Just some of my favourite places to eat and drink in Cambridge: Aromi, Afternoon Tease, The Snug, Novi, Pint Shop, Benets, Smokeworks (and the newly opened Millworks! ), The Cambridge Brewhouse, Nord, Rockers Steakhouse (Mill Road), The Gog Magog Farmshop, Byron Burger, The Cambridge Chop House, Chocolat Chocolat, The Botanical Gardens, Balzano’s, Fitzbillies, The Mill, Butch Annie’s, Hot Numbers, The Punter or The Blue Lion in Hardwick of you want to pop out of town and take in the American Cemetery at Madingley on the way through. And don’t forget to buy your independant Cambridgeshire Cook Book from many different venues across the city. ♦ If you are looking to splurge a little, try Midsummer House for a Michelin Star restaurant or The Hole in the Wall in Great Wilbraham for a more special meal – I haven’t yet made it to Midsummer, but it’s on my hotlist! ♦ You could also try a cookery class if you fancy getting stuck into an activity. The Cambridge Cookery School is a great place to try your hand with the professionals – tell Tine and her team I sent you! 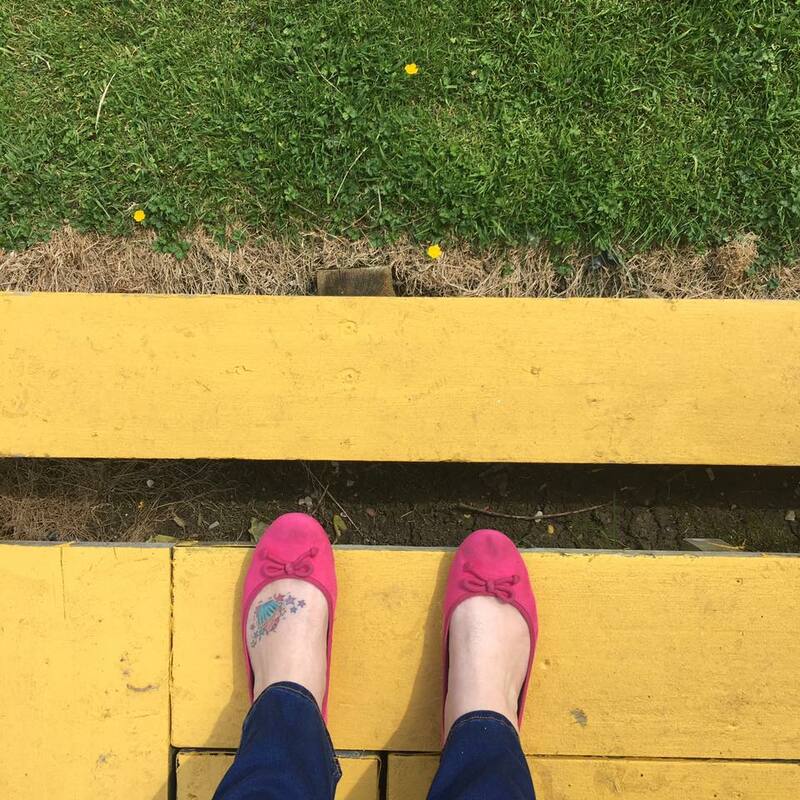 ♦ If you want to be outdoors, give Geocaching a go, there’s tons in Cambridge and some require a lot of patience to wait for a quiet moment to grab them. If you have no idea what this is, where have you been? !… you’ve been missing out! ♦ Enchanted Cinema offered a variety of al fresco movies at a selection of specially picked venues around town this summer – I got to enjoy “The Grand Budapest Hotel” just before I headed to Budapest at the Gonville Hotel gardens from the comfort of a deck chair, watching bats fly over us at dusk… if visiting in summer, go along! ♦ Watch some Roller Derby. The Romsey Rollerbillies are our local team (I trained with them myself for a while back in the day, but I wasn’t made for skates!) – this is a sport not for the faint-hearted – girls bashing the crap (ok, not quite!) out of each other on rollerskates… it’s a fun game and well worth checking out a local game, usually on a Saturday, but check them out for fixtures. ♦ If you love cake, then check out the Clandestine Cake Club! (There’s one close to every major city in the UK and even some overseas!) – The Cambridge bunch are a super friendly lot and all you need to do is take a cake along to a meet up, in return, you get to chat about cake to cake-loving individuals… it’s a dream club that everybody should be a part of. I founded the Cambridge CCC personally and am thrilled to go along every once in a while when I can make it – I’ve made so many good friends over cake here, it’s fab! ♦ Enjoy the sunset from many high church towers or the rooftop bar at The Varsity hotel – a view to kill for! Or why not take a walk up Castle Street towards Shire Hall and climb the winding hill where the old castle used to stand for a stunning view of Cambridge. ♦ Whatever you do, don’t forget your camera or a charger for your iPhone! Cambridge is a very Instagrammable place and you will want to show it off to your friends! In fact, I’m about to launch a new meetup group in Cambridge – you’ll find more details here if interested – follow HYGGE CAMBRIDGE on Facebook, Instagram or Twitter for more info! 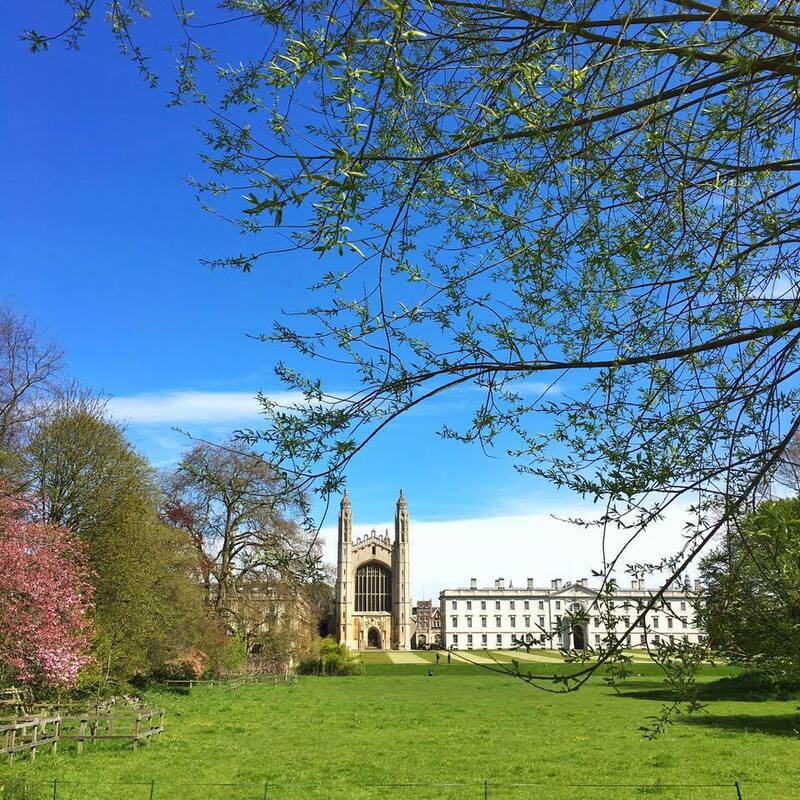 ♦ Enjoy a stroll along “the backs” – you’ll find the iconic shot of the back of Kings College, my favourite college here as my grandfather used to be a gardener here, so it brings fond and happy feelings every time I walk past or visit. 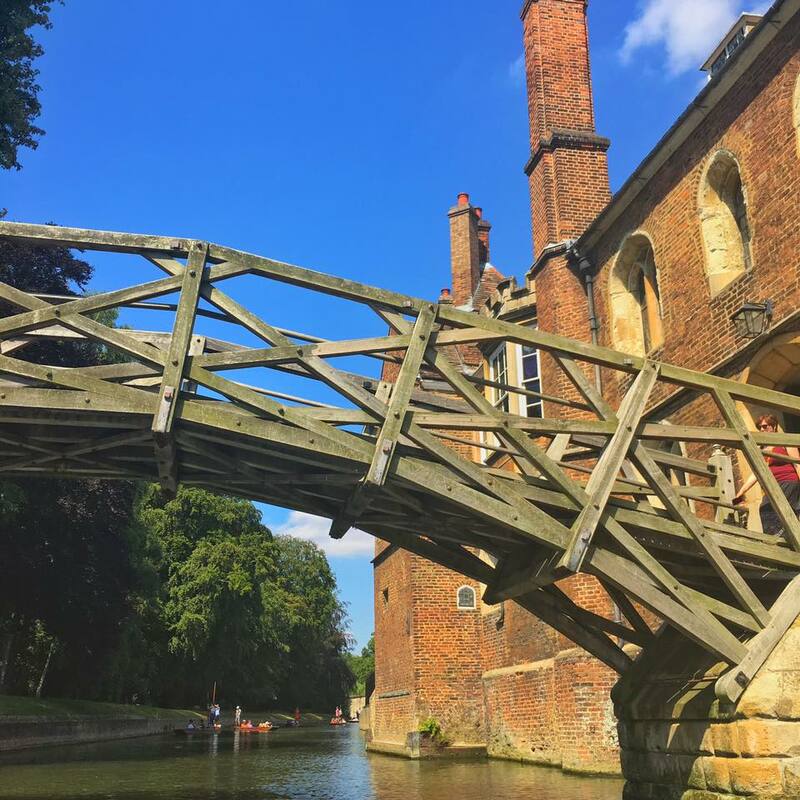 In the summer there’s a great event called “Bridge The Gap” which allows you to walk through (and sometimes inside) some of the Cambridge colleges across a 5 mile walk of the city centre – well worth doing! Have you got anything to add for Cambridge as your own home City? What are some “tourist-y” things around where you live that are actually pretty cool and worth checking out? Share in the comments below! I’d love to hear from you! Watch my video from my day of being a tourist by clicking here.